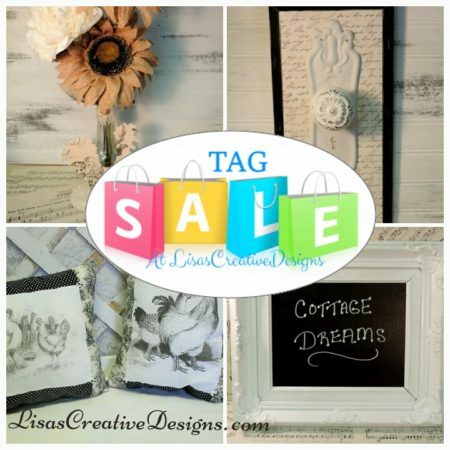 This handmade vintage inspired I Love You To The Moon and Back would make a wonderful gift for the love of your life. 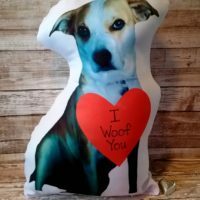 This handmade “I Love You To The Moon and Back” pillow would make a wonderful gift for a loved one. 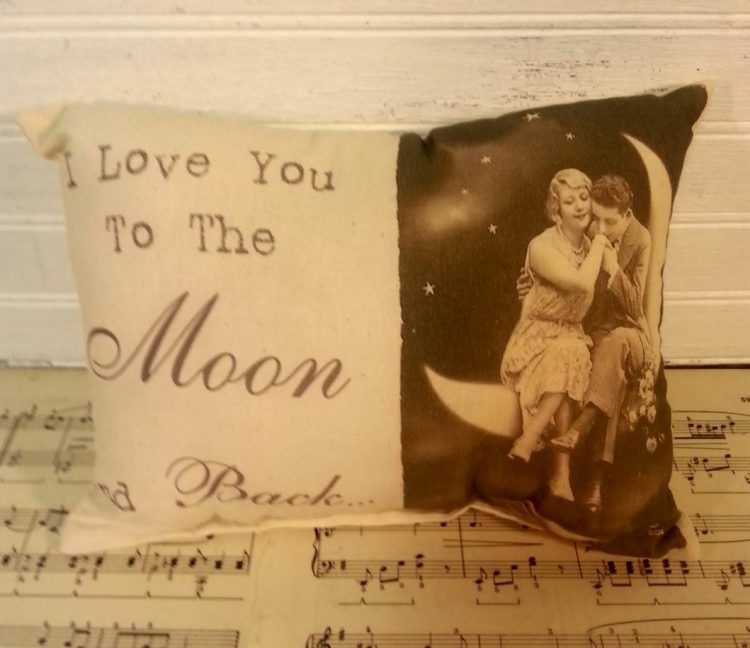 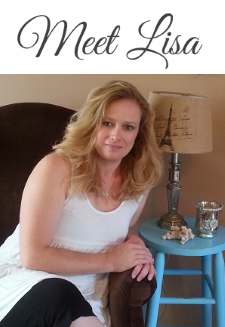 It features a vintage inspired image of a couple in love snuggling on the moon. 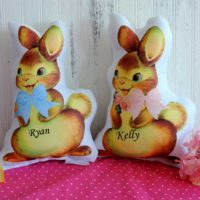 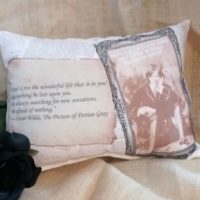 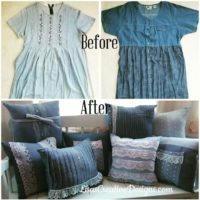 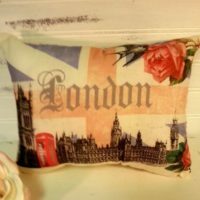 This handmade vintage style pillow would be a perfect gift for an anniversary, wedding, birthday or any day you want to show your significant other how much you love them! 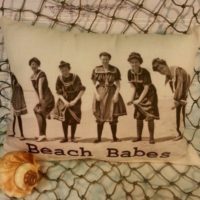 This vintage inspired pillow measures 11″ tall X 13″ wide. 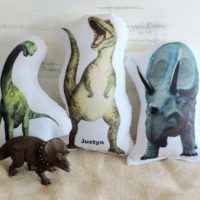 Custom orders welcome! 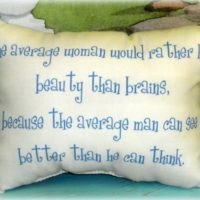 I can create a pillow with any image or saying.